There’s a wonderfully simple but startling timeline on the British Library website – a potted history of the campaign for better public health in Britain which is rather sensationally, but fittingly, entitled “Filth and Fever”. The surprise is the shortness of this timeline - charting just 34 years from 1832 to 1866. Through some fascinating original documents and historical sources the timeline shows how, in just a few decades, the “Dreamers and Dissenters” (as the British Library refers to the likes of Chadwick and John Snow) changed the way we viewed the nation’s health. As Centre Director for PHE North West another pleasant surprise is the number of public health pioneers who came from the north; though given the nineteenth century conditions in our cities this is probably not altogether a revelation. There have been other momentous decades in the advancement of public health but few have seen such a sharp shift in public perception and subsequent calls for action. It is an illustration of what can be achieved in a short period of time. Timelines are great ways to visualise achievements and benchmark progress (there’s another great one on the National Archives website detailing 19th and 20th century epidemics). They allow us to see how far we have come, and often how far we still need to go. There is a danger of vanity in presenting our achievements as a “fait accompli" – but if we don’t celebrate what has been achieved in weeks, years, decades or even centuries then how will we maintain the momentum? We only need to look at our own progress as a PHE centre to see how change can happen, sometimes it is deliberate, sometimes it is borne out of necessity and often it is the result of hard-work, partnership and sheer determination. The history of PHE North West is short – shorter even than that of PHE – its timeline is one of steady progress, and showing some tangible results. 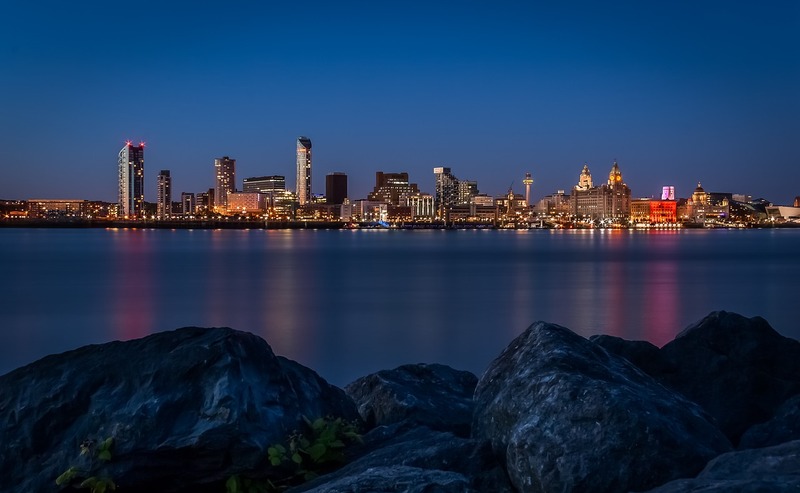 This blog is an opportunity for colleagues in the North West and beyond to look back on the past 12 months (PHE North West is a “summer baby” – born in July 2015) but also to see what our future holds. Unlike the original pioneers, here in the North West, we are not alone - our 23 local authority partners and our NHS stakeholders, academics and colleagues already know what needs to be done. This month will see the publication of our third PHE North West Business Plan – which details our commitment to public health and summarises what we and our partners have achieved since July 2016. Our business plan outlines our local work to address PHE’s priorities and illustrates what we, working with and in support of local public health leadership, will do to secure better health and wellbeing outcomes for the North West. We have also led the way in piloting a new antimicrobial resistance (AMR) television campaign – featuring what must be the catchiest jingle ever featuring dancing antibiotics (Okay maybe the only jingle ever with dancing antibiotics!). This captured the imagination of the public and has, like work we have undertaken with Media City-based BBC Learning on public health messages to the under-fives, helped in our efforts to educate the next generation. Indeed, education in its varying forms has been central to our commitment to public health this year. Two stand-out pieces of work have demonstrated to me the breadth and talent of our staff and partners. The NHS England (Cheshire and Merseyside) Dementia Friendly Dentistry Programme brought together colleagues in dental care, Public Health England and Health Education to produce the ‘Dementia Friendly Dentistry’ toolkit, which was published in May and won the national Dementia Friendly Partnership of the Year award. The toolkit provides guidance on understanding dementia, adapting the environment, clinical care, and understanding capacity and managing consent. It has now been distributed to over 360 NHS dental practices. The wider recognition of health protection as a distinct discipline is central to the publication in August 2016 of Health Protection: Principles and Practice; published by Oxford University Press (OUP) the book was co-authored by PHE North West colleagues and local authority health protection stakeholders Sam Ghebrehewet, Alex Stewart, David Baxter, Paul Shears, David Conrad and Merav Kliner and has already received glowing praise from other practitioners. Success can be measured in many ways – from the Delivering Research in Collaboration award won by our Cheshire and Merseyside Health Protection Team, to the successful day-to-day management of outbreaks as diverse as Campylobacter in raw milk to Avian Flu. As we look forward to our next 12 months, and the challenges faced by us all, I draw inspiration from the achievements of the original Dreamers and Dissenters – their task was onerous yet they realised so much. I am confident that, in partnership with the local public health networks, we can harness our knowledge and experience to play a small part in the wider ambition to achieve real improvements to the health and wellbeing of our citizens. Interested in blogs from this region? Read our blog on devolution in Greater Manchester.